How inclusive is your digital media? 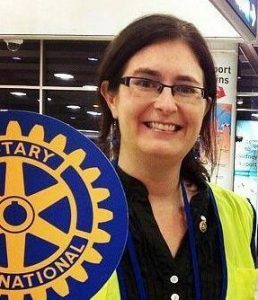 I recently wrote a blog for Rotary Voices on the concept of conscious inclusion and how we can make our meeting venues and service opportunities more inclusive and welcoming of people with different needs and backgrounds. Similar principles apply to our digital media assets such as our websites and social media presence. On the one hand, digital devices can be a great source of empowerment for people with disabilities affecting hearing or speech. Screen readers help people with vision impairment. People who are not able to type can use dictation tools. As video becomes more popular, however, barriers are emerging again. Simple practices such as adding visually descriptive captions for images (Alt Text) and including transcriptions of audio content can combat this. This requires a little more effort, but as technology keeps improving, websites have inbuilt prompts to include Alt Text and automated transcription tools are becoming cheaper and easier to use. A little human oversight is important to avoid errors, however. Making our websites and social media a safe and welcoming place for minority communities can help us to attract new members and deliver better projects. A no tolerance policy towards racial, religious or gender-based harassment is essential. Actively engaging online with groups that may be underrepresented in our local Rotary clubs not only connects us with our local communities it also links us with the wider world of Rotary. Acknowledging holidays celebrated by diverse communities is a start. We can also follow blogs and pages that represent different voices to learn and engage. Considering the needs of vulnerable people when we communicate is also good practice. Sometimes we need to talk about issues in society that may be a trigger for persons who have suffered trauma, so approaching such topics sensitively and avoiding graphic languages or images is important. One tip is to include a local helpline when discussing issues such as suicide, violence, sexual assault and disasters. As someone who uses digital media daily, I haven’t got this right yet. I’d like to learn more and improve my practice so that I can be more inclusive of my community. If you have some tips, please share them. Let’s Use our Social Media to Defeat Polio Fatigue! Don Higgins on How inclusive is your digital media? 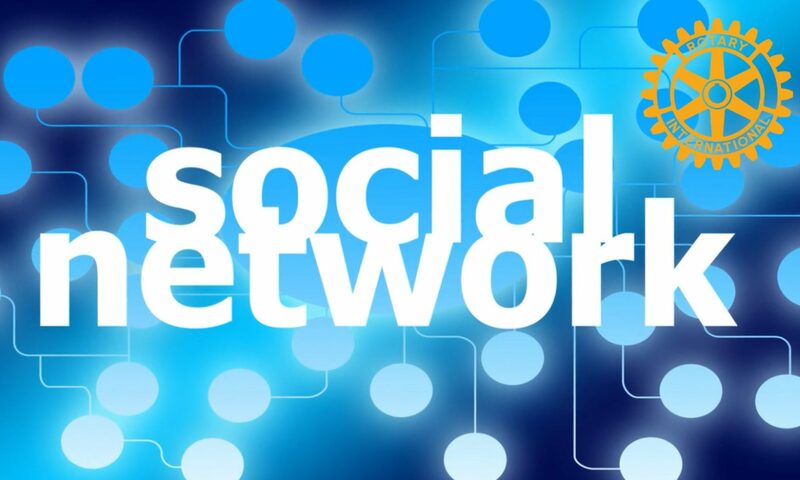 The Rotarians on Social Networks Fellowship is a group of Rotarians dedicated to promoting social media as an opportunity to enhance Rotary activities and for global fellowship. This fellowship operates in accordance with Rotary International policy, but is not an agency of, or controlled by, Rotary International.